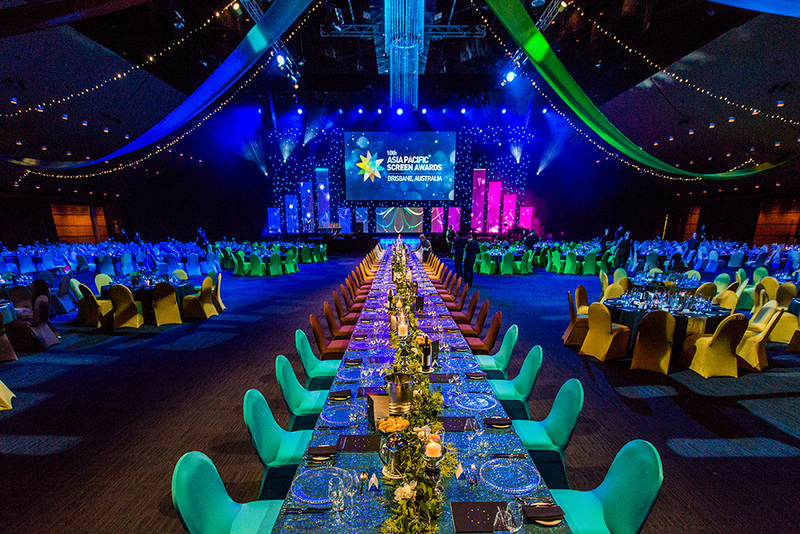 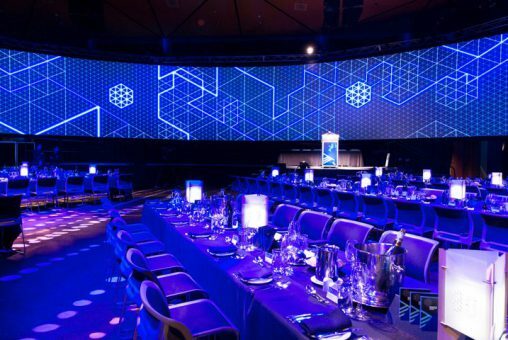 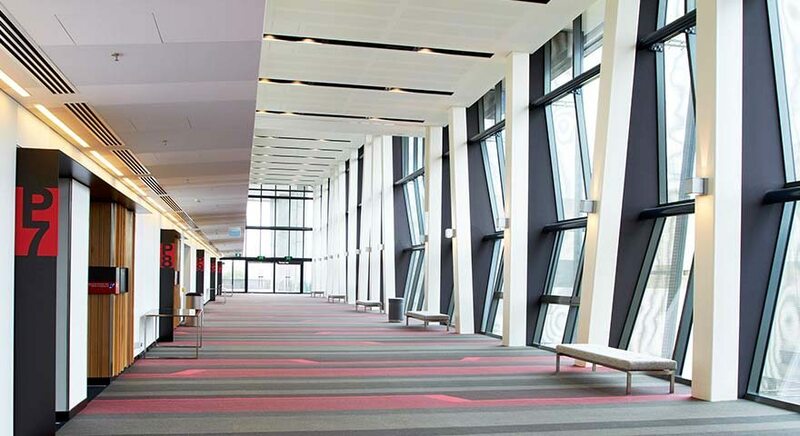 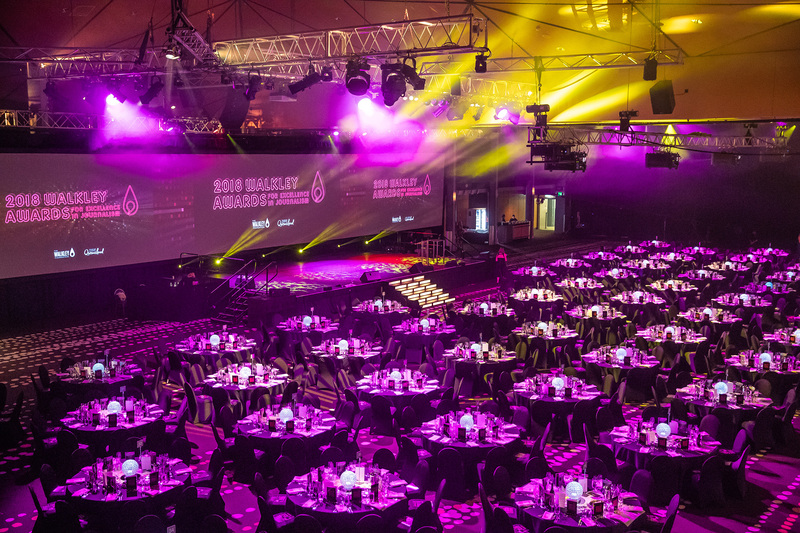 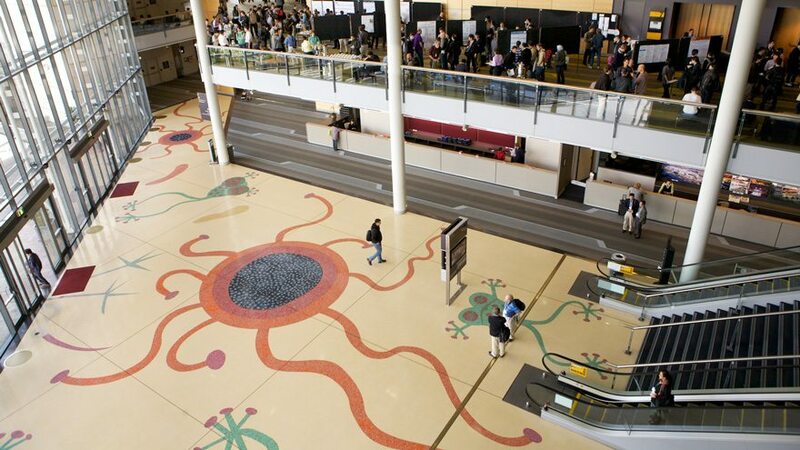 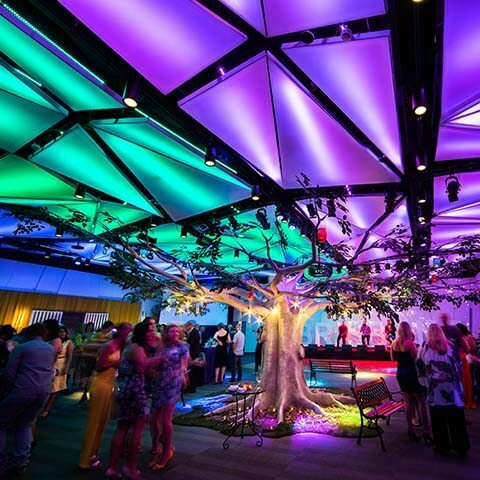 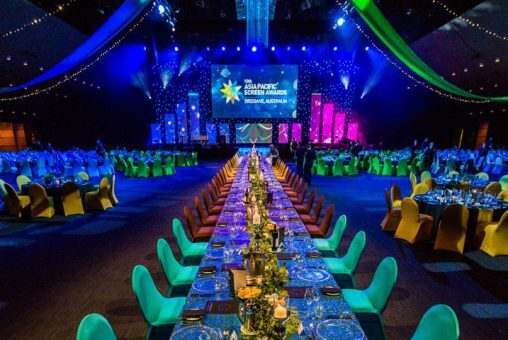 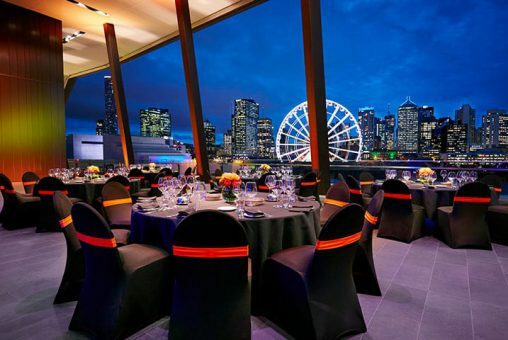 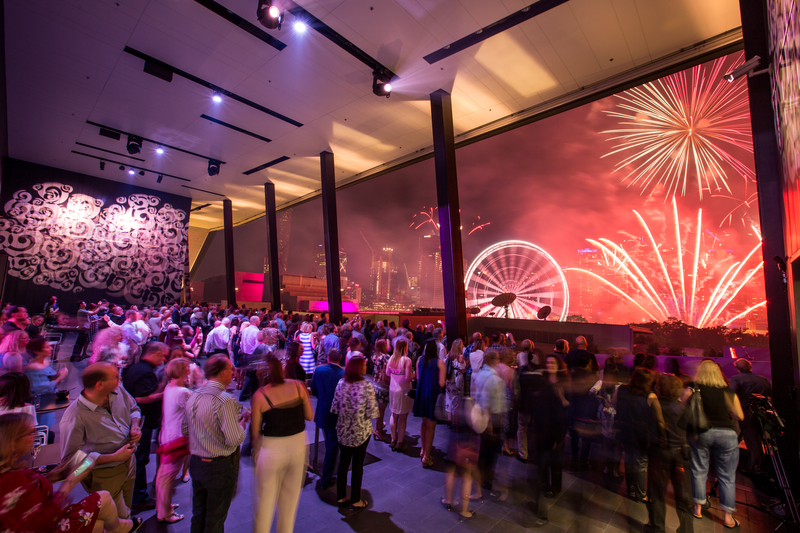 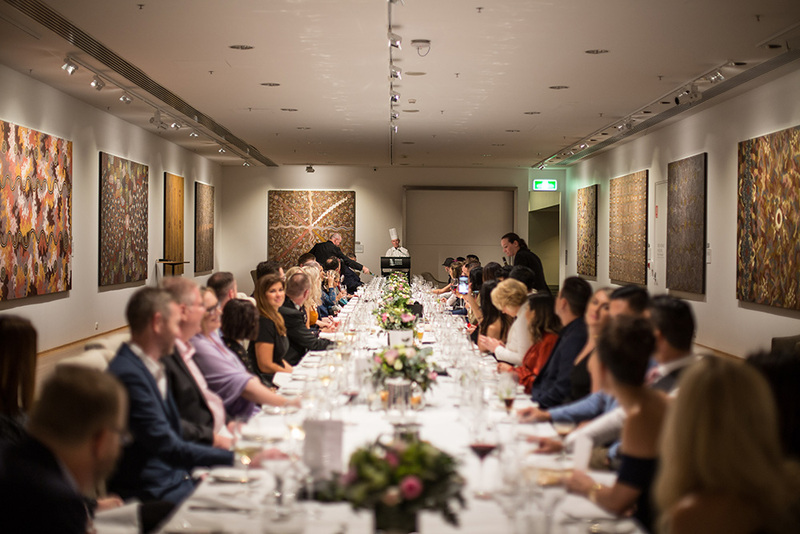 Our impressive collection of 44 multi-functional meeting and event spaces make the Brisbane Convention & Exhibition Centre one of the premier function and event venues in Queensland. 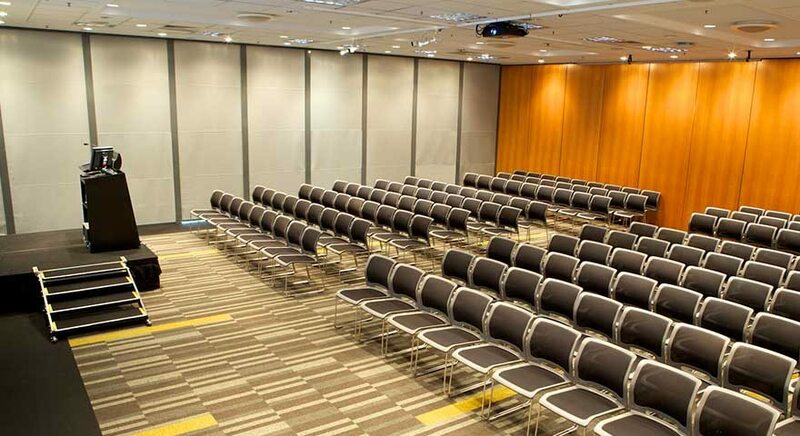 Our collection includes the Great Hall, the Plaza and Boulevard Auditoria with 620 and 430 capacities along with our premier gala function spaces: the Plaza Ballroom, Sky Room & Terrace and Boulevard Room. 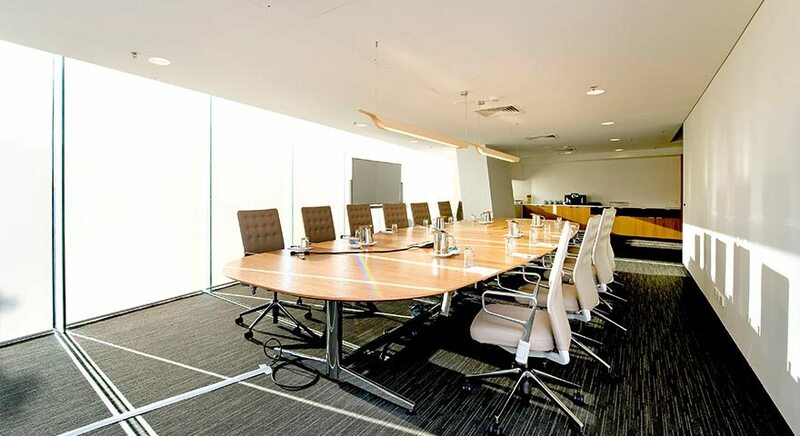 Our Centre also comes with multiple executive boardrooms, Speakers Presentation Centres and four dedicated exhibition halls. 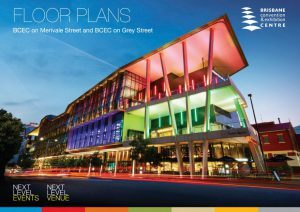 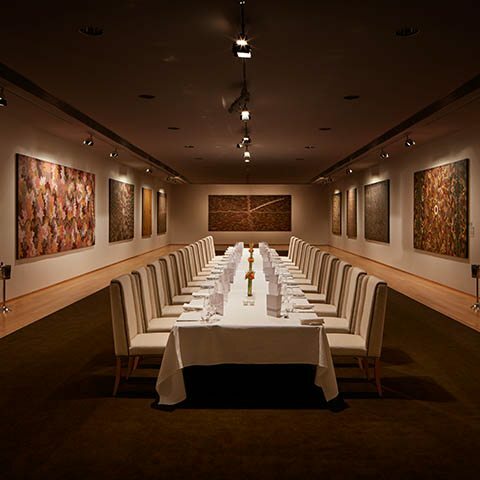 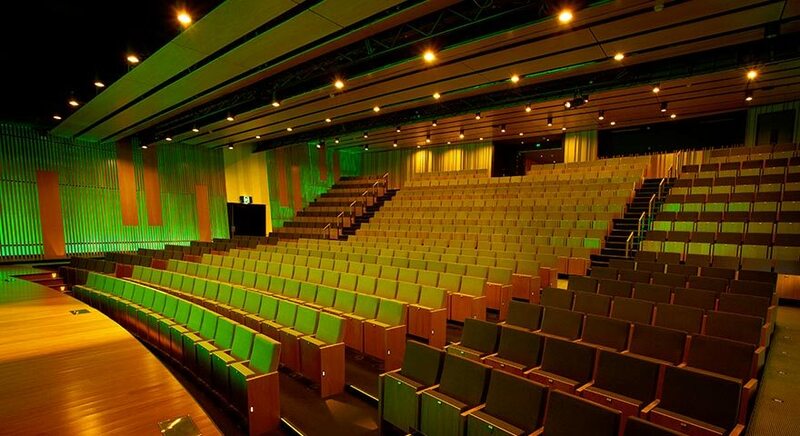 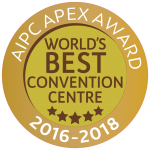 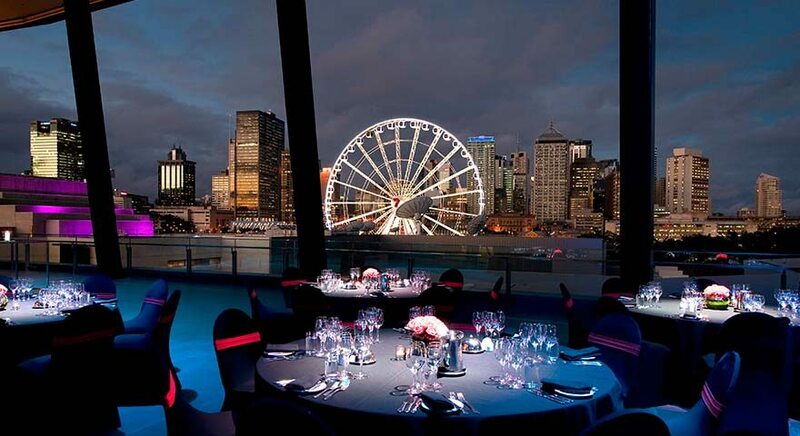 The World’s Best Convention Centre is the smart choice for your next event. 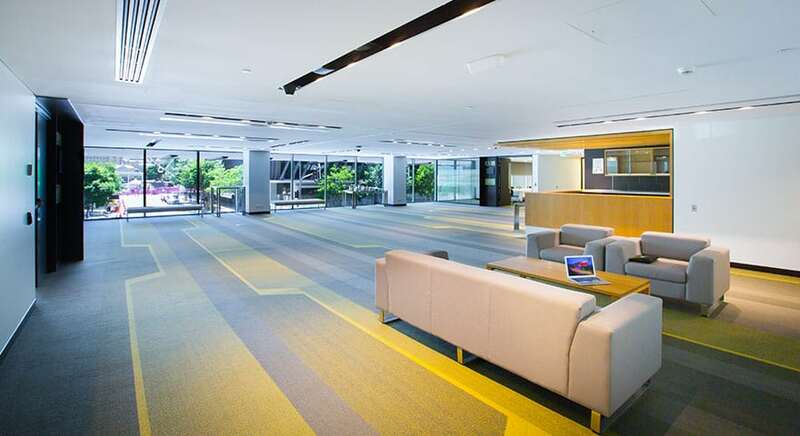 Need help finding the right space?